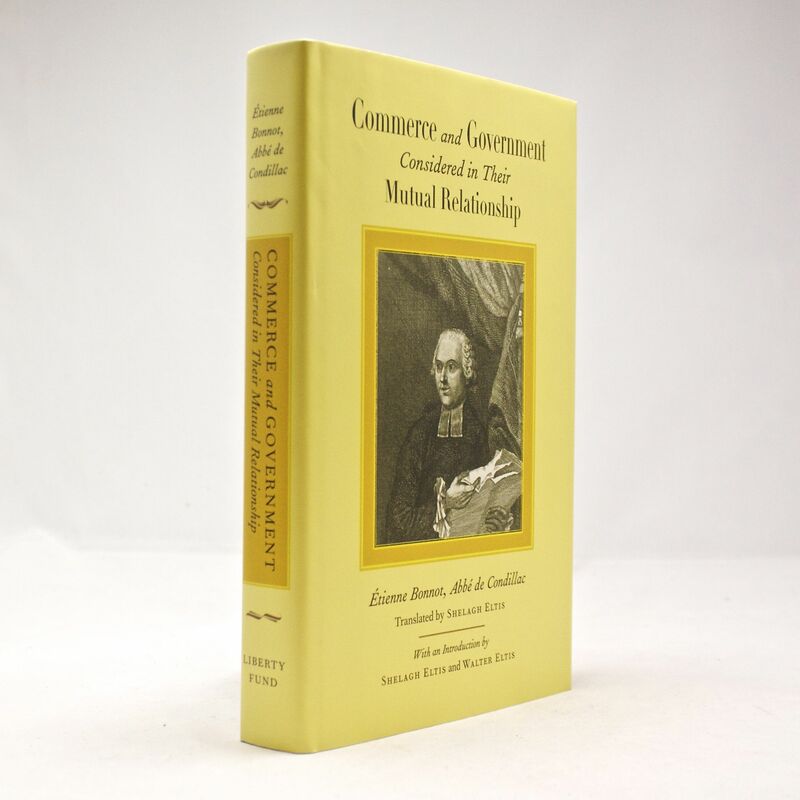 Commerce and Government Considered in Their Mutual Relationship - IFA Vintage and Current Book Library - Index Fund Advisors, Inc.
Notes: Translated by Shelagh Eltis, With an Introduction to His Life and Contribution to Economics. Published in the U.S by Edward Elgar Publishing in 1997, copyright 1997 by Shelagh Eltis and Walter Eltis. Reprinted in 2008 by permission of Edward Elgar Publishing. This book was first published in the same year as Adam Smith's Wealth of Nations, and the analysis and implications of policy have much in common.